Pretty big difference. I thought the 20mm longer stem would have added a fair big of weight, but there's a huge difference in the wall thickness between the Race 28 and the Race 28 Light as you can see in the photo. 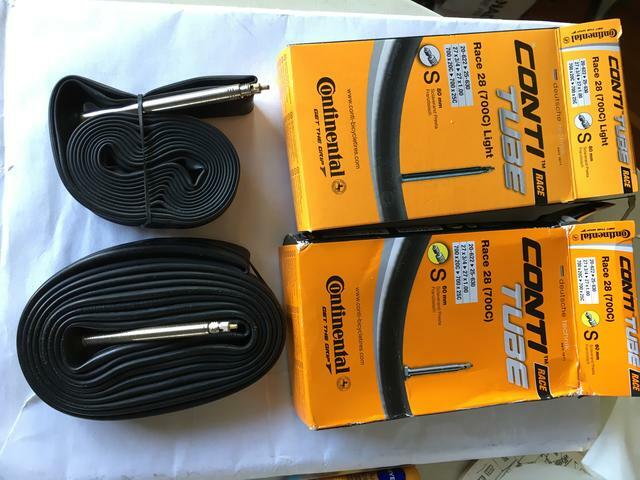 I'll probably put in the heavier tubes anyway for the added puncture protection, at least for now.